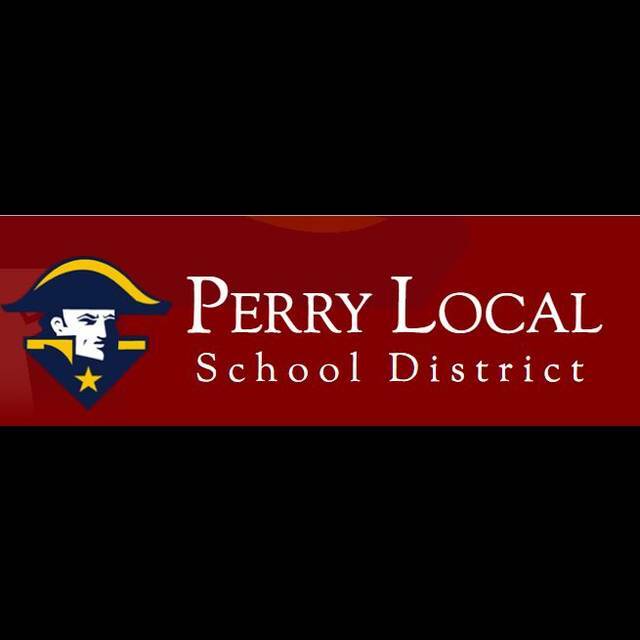 PERRY TOWNSHIP — Voters in the Perry school district approved a renewal levy at the polls Tuesday. With all the votes counted, 59 percent of voters approved the 3.482 mill renewal levy. The vote tally was 712 for and 496 against. The five-year issue aims to avoid an operating deficit for the school district.